Not To Miss is a bi-monthly column dedicated to all things music related that might have fell through the cracks. Ladan Hussein, known on stage as Cold Specks, has this haunting no frills verve swirling in her voice. The calm strength delivery in her lead single “Wild Card,” which includes Tim Kingsbury of Arcade Fire performing on bass, represents a through line of authenticity for the Somali-Canadian woman. 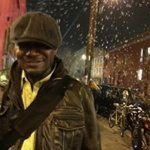 Hussein, a Toronto native who now resides in London, has contributed to Moby’s album Innocents and was invited to play with Joni Mitchell at the singer’s 70th birthday alongside the likes of Herbie Hancock. Most recently, she has worked with Massive Attack on the track “Dead Editors” featuring Roots Manuva from their 2016 Ritual Spirit EP. Her debut release for Arts & Crafts, “Fool’s Gold”, will be out on September 22nd. 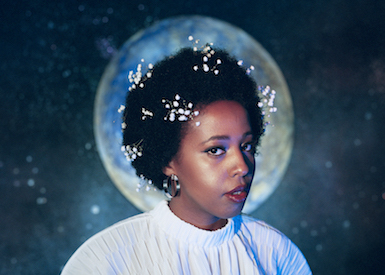 Cold Specks is slated to perform at Rickshaw Stop on Nov 16. Keeping their tradition unblemished, by beating the breaks off all other re-issue labels in the game…. 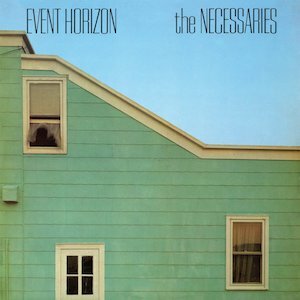 Be With Records will bring to light the monstrously slept-on Event Horizon by The Necessaries. A “jangle pop” project by Arthur Russell who played keys in the quartet, as well as writing half the songs and contributing his inimitable vocals and avant-garde cello. Fronted by the muscular guitar of lead singer Ed Tomney, the band was rounded out by Ernie Brooks (The Modern Lovers) on bass and drummer Jesse Chamberlain (ex-Red Crayola). The record is produced by Bob Blank and featured the pulsing trombone of Peter Zummo. While listening to “Driving And Talking At The Same Time” you are reminded of Russell’s accurate inner metronome that finds the right master stroke of groove to fit the situation. So here we have infectious sway placed directly in this searing power pop/new wave machination. With Russell, ever so Ninja-like, playing keyboard color chords to support the shiny guitar bits pushing through the dirt. If he stayed alive, Talking Heads would have had some competition for the “nervous fonk” crown. This will be released September 15th. And it will sell out. Immediately. “OG’s Told Me.” The second single from the upcoming Royalty Is Loyalty release slated to drop this fall. 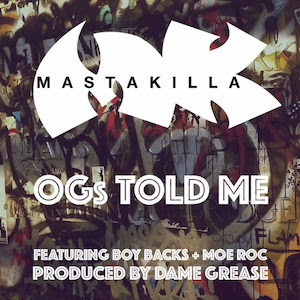 Masta Killa, along with Boy Backs and Moe Roc, lets it be known that wisdom is how you stay relevant and produce quality bars that resonate on all levels. 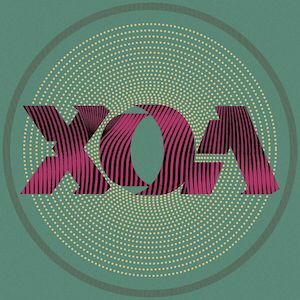 XOA is the solo/collaborative project from multi-instrumentalist and London native, Nick Tyson. His current offering of dance-floor styles, showcased on the Mass/ Mon école EP, pivot effortlessly between fetching house music constructs, broken-beat, and Afrobeat influenced funk. All bathed in the adorning sepia tone of analogue synths. Mon école takes its name from vocal samples recorded during Tyson’s most recent trip to Senegal, where he stayed with family and friends in Dakar. He would take the children, five and seven to school in the mornings and what you hear on the track is what the children say during registration each morning. Vocalist Eva Lazarus provides some “N”Dea Davenport” type vocal heat to round out the Fender Rhodes and Moog bass-line stepper behavior. Berlin’s Glenn Astro, from Ninja Tune fame, contributes extra magic hour vibes with a reduction rework that keeps things carmelyzed. Crisp, serene and sometimes giving you that GOOD case of brain freeze. Istanbul based acclaimed beat-maker Da Poet provides you with fourteen tracks for personal consumption while “traveling without moving.” Quality instrumental hip-hop with a more worldly flair. 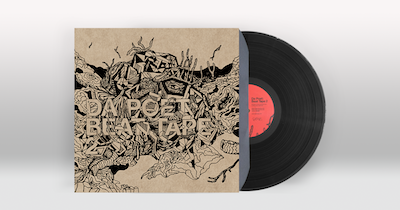 The album features collaborative beats of Gantz, Grup Ses, Ahu, Gokalp K, OtherMan and Ince Sarj.